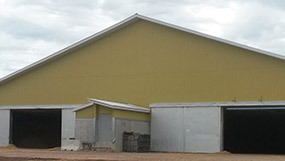 Spec Resources Inc. is a licensed installer of Nudora insulated concrete forms (ICF). 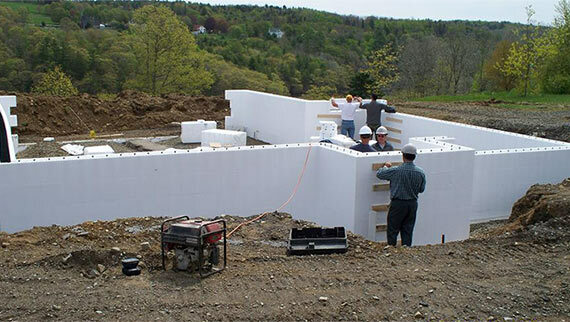 ICF is an innovative building system that builds stronger, safer, quieter, energy efficient and environmentally friendlier homes and structures. 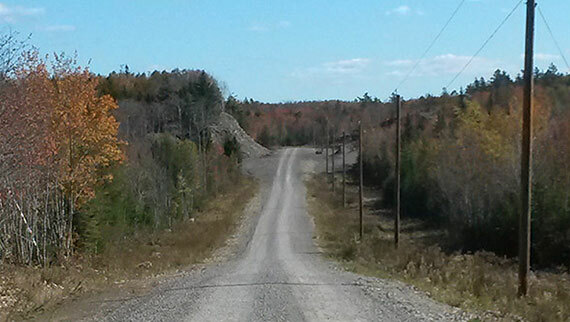 Spec Resources Inc. specializes in complete excavating and site work; including culverts and installation, driveway and road construction, parking lots, sewer and well construction, building demolition, excavation for foundation, supply of fill and gravel, as well as the use of compacting equipment and providing final landscaping. Spec Resources Inc. specializes in the design, selection, supervision and construction of on-site sewer disposal systems and dug wells. 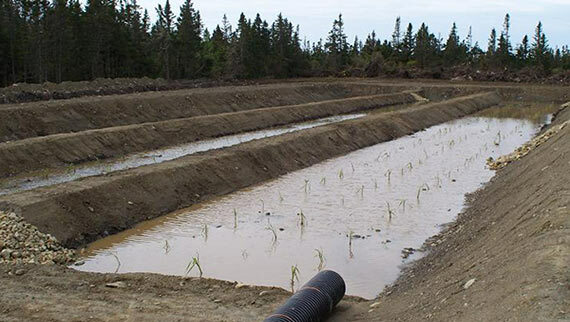 Sewers and wells are designed and constructed in accordance with all regulations of the Nova Scotia Department of the Environment and Labour. 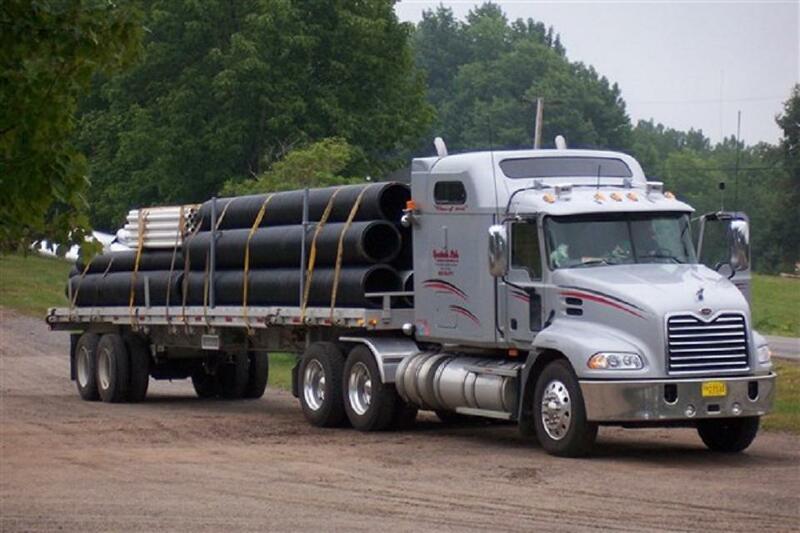 Due to the fact that we are involved in road building & installing disposal systems, we have an assortment of culverts & pipes available. If we do not have what you need in stock, let us know, so we can order it in for you. Since 2008, we have been offering indoor storage for RV’s, trailers, cars, motorcycles, watercraft, & golf carts from October until April. The response has been overwhelming and we currently have the capacity to store up to 150 RV’s, trailers, etc. 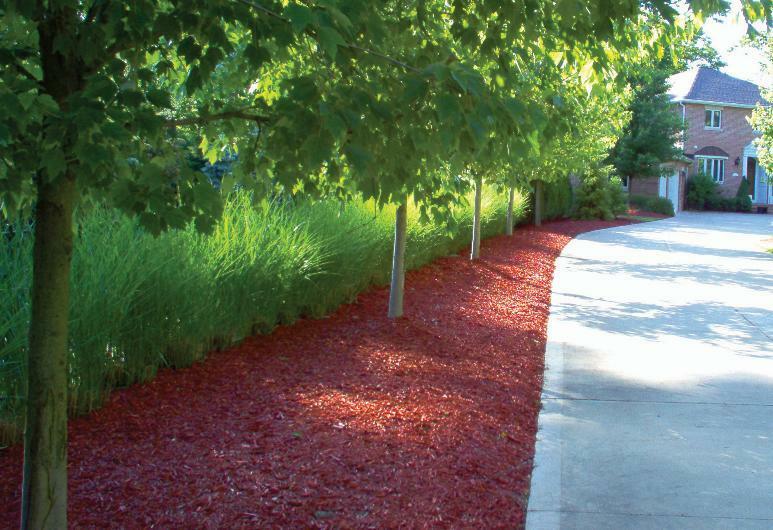 In the fall of 2009, a Rotochopper M266 wood grinder was purchased by our related company, Spec Environmental Solutions Inc., and we are now able to produce and colour, a high quality softwood mulch. Besides natural, the colours we have available are black and sunburst red. Copyright © 2019 Spec Resources Inc. All Rights Reserved. Site Map.